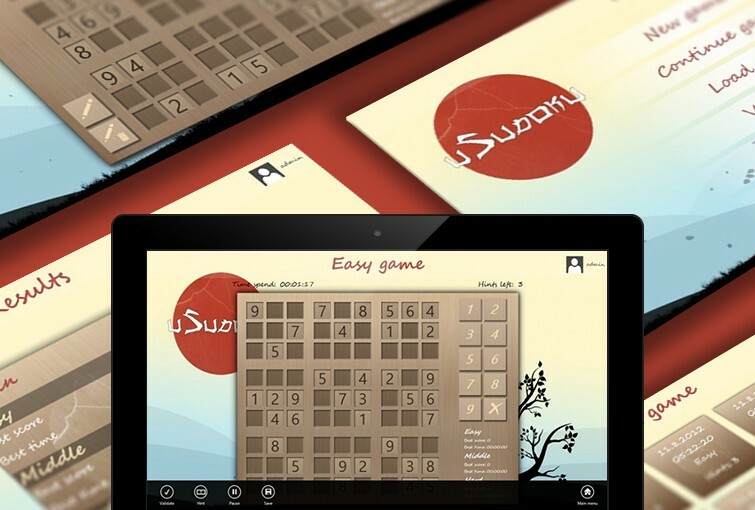 The uSudoku app is based on a classic Japanese puzzle game. Its sleek user interface and great music will take you back to the old days of Japan. It is available in 4 languages: English, Russian, Ukrainian, and German and runs in tablets and desktops with Windows 8.